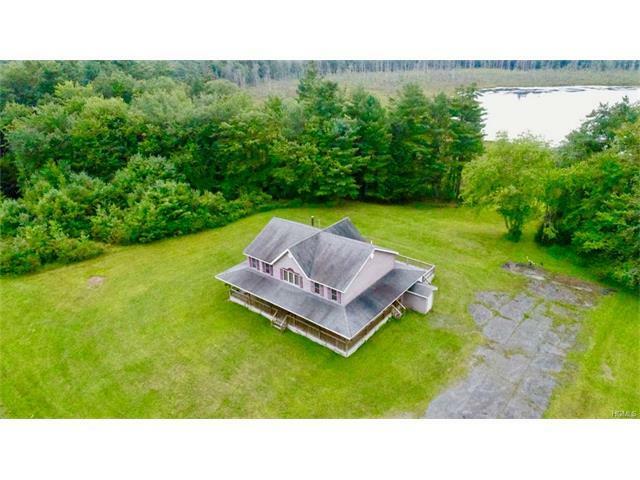 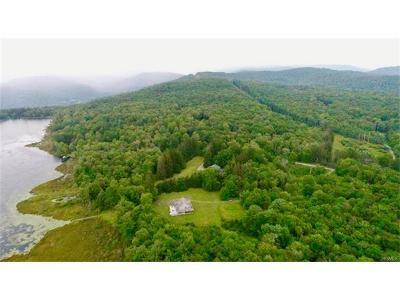 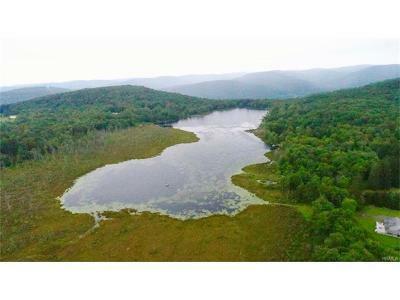 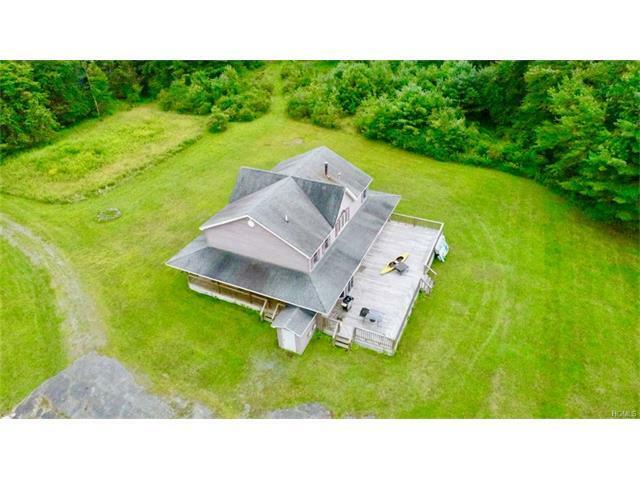 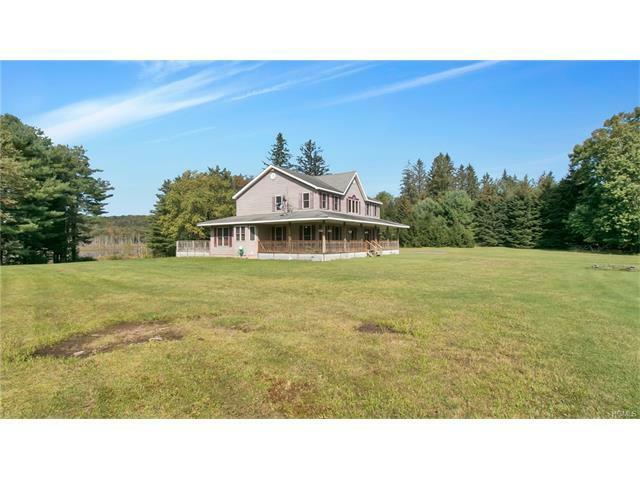 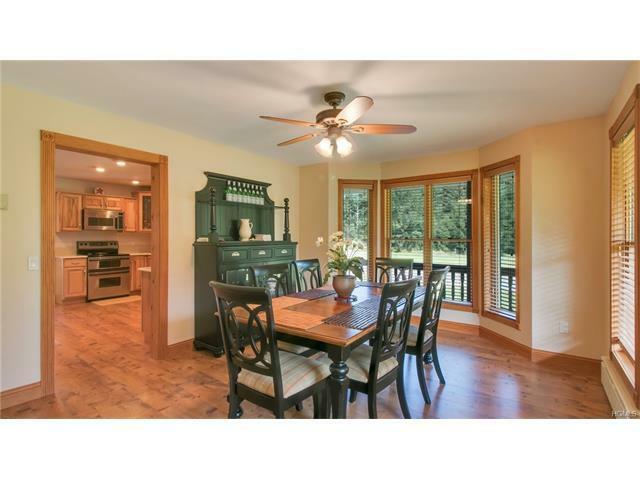 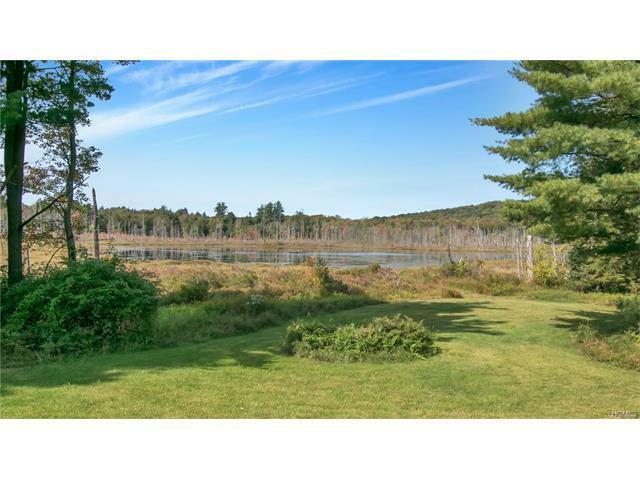 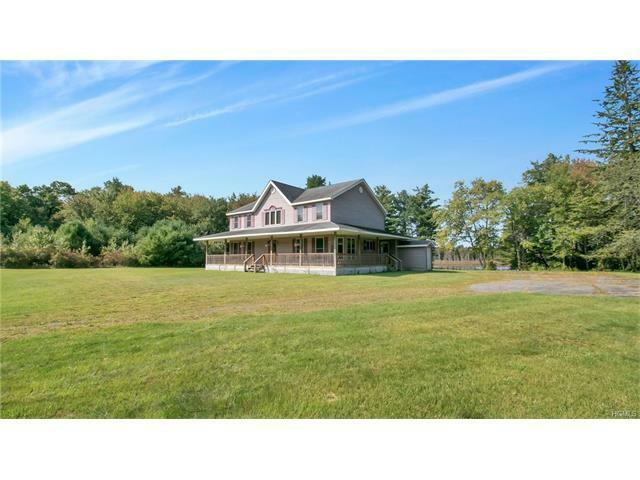 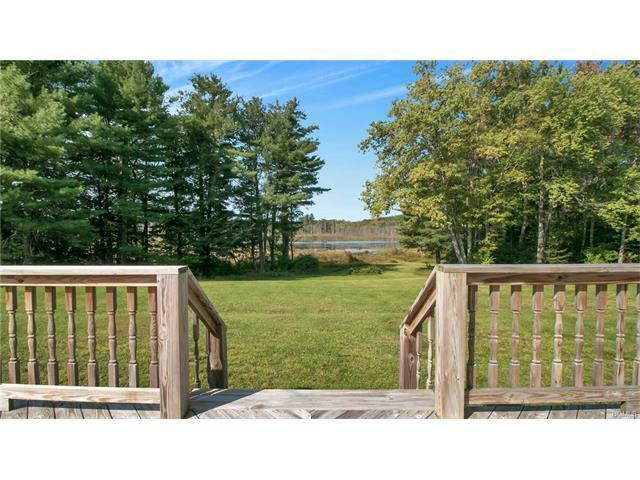 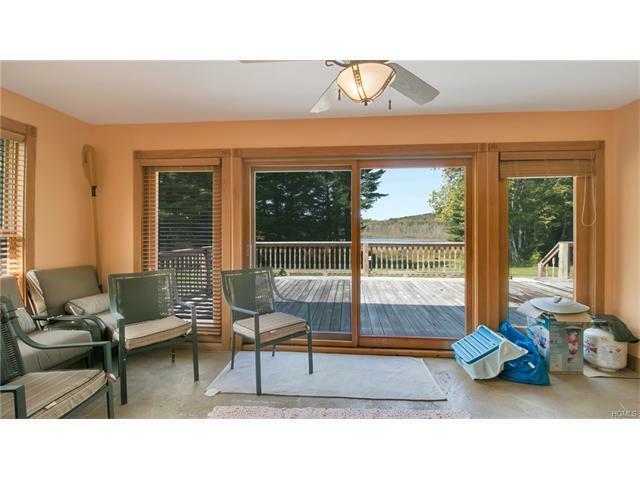 Excellent 14.3-acre property on the scenic Amber Lake in Livingston Manor. 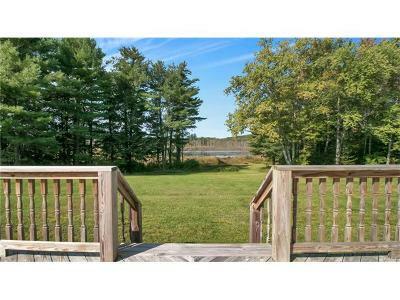 If you love peace and tranquility this is the home for you. 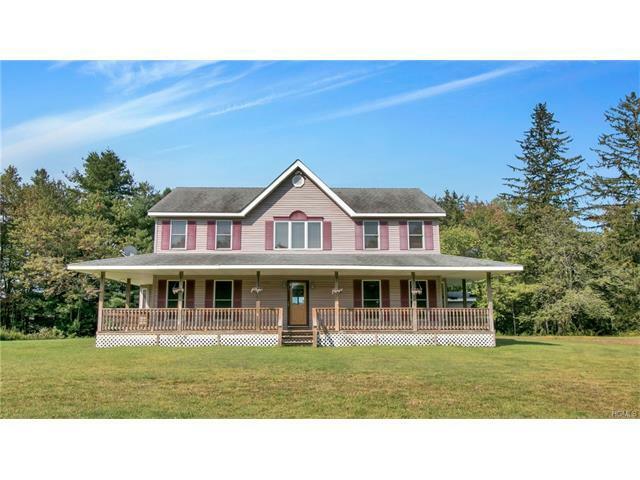 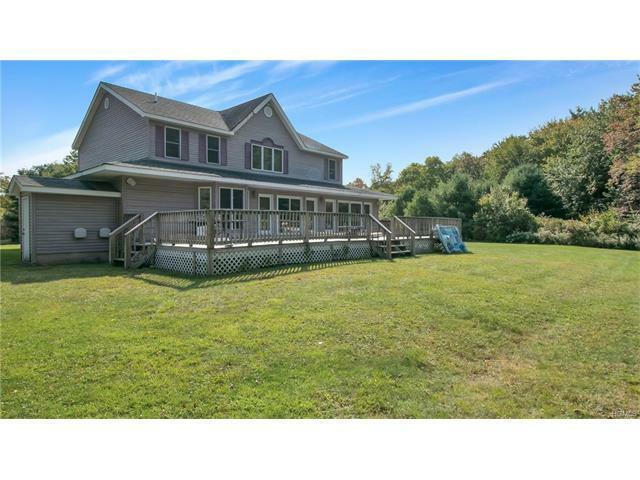 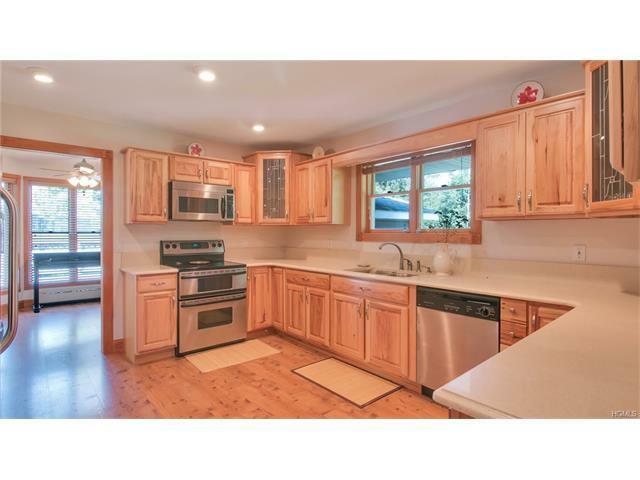 Located in one of Sullivan Counties most up and coming areas Livingston Manor. 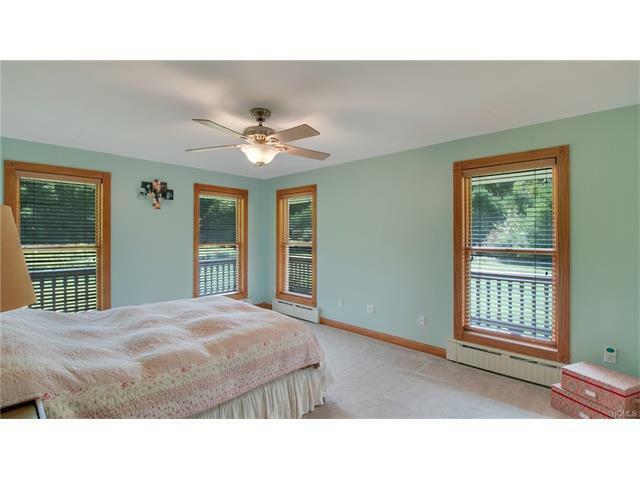 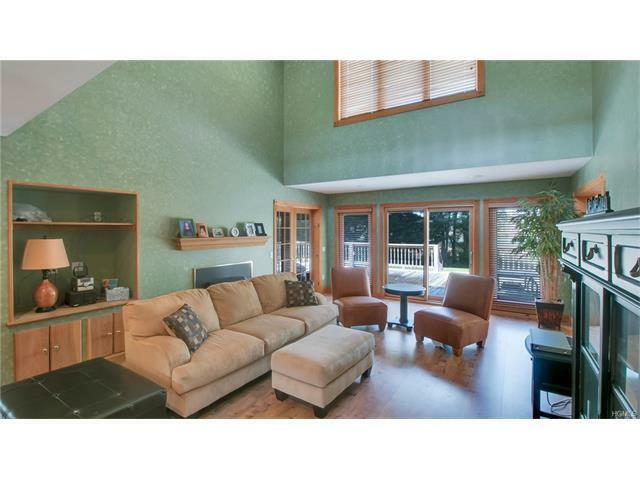 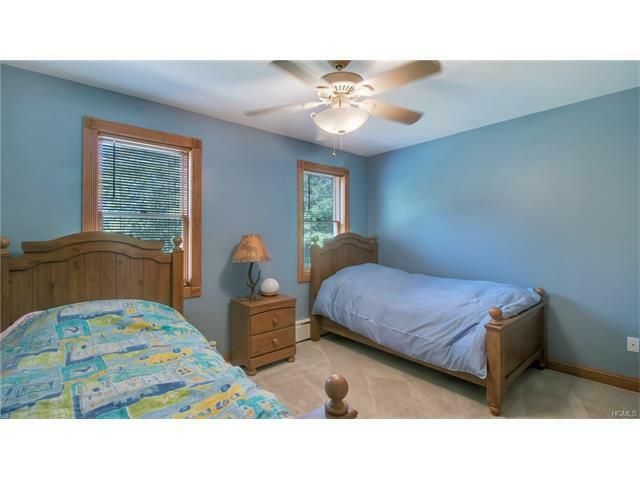 This large four-bedroom home has two Masters one on the first floor and another on the second. 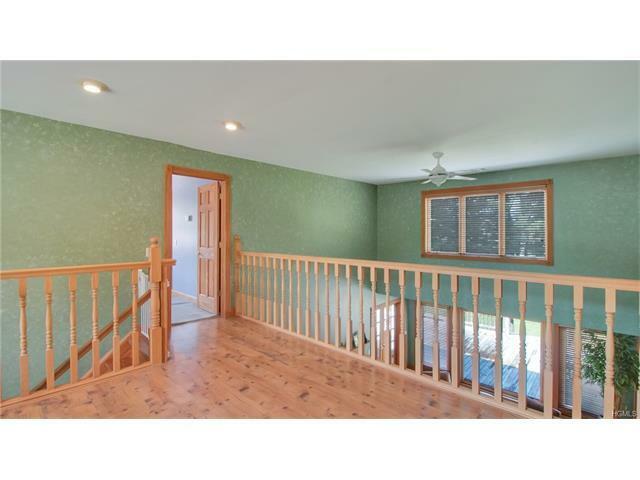 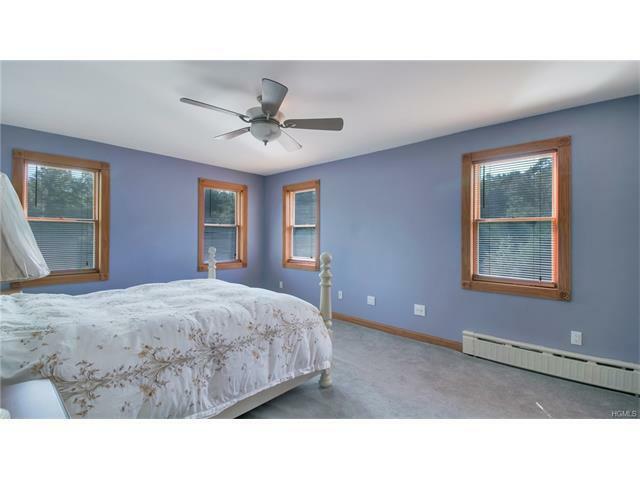 The full finished basement has a second entrance and a bedroom that is technically not a fifth bedroom. 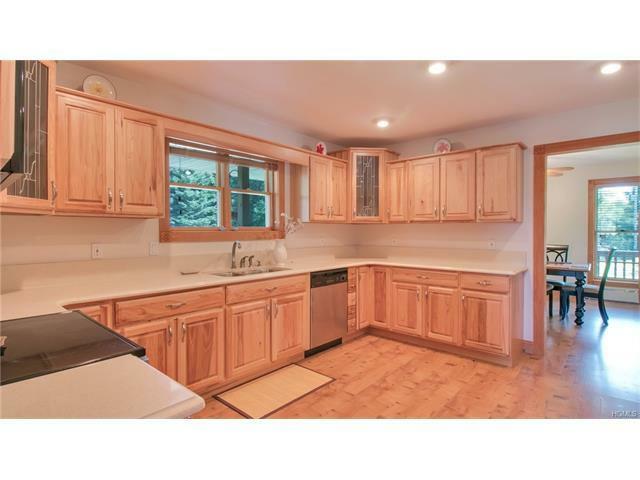 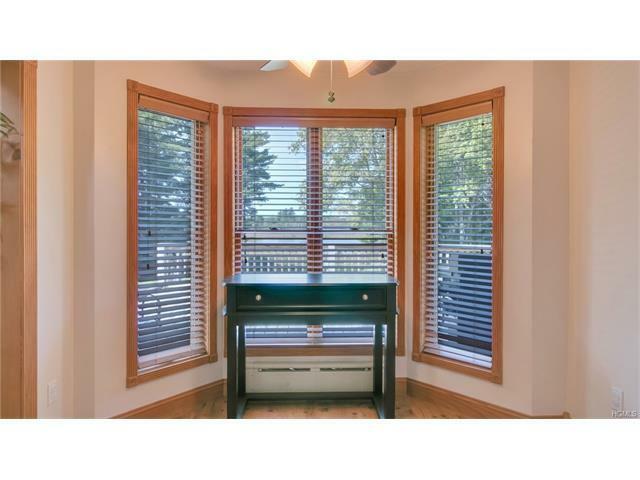 This house is perfect for families or as a tremendous value as a rental property. 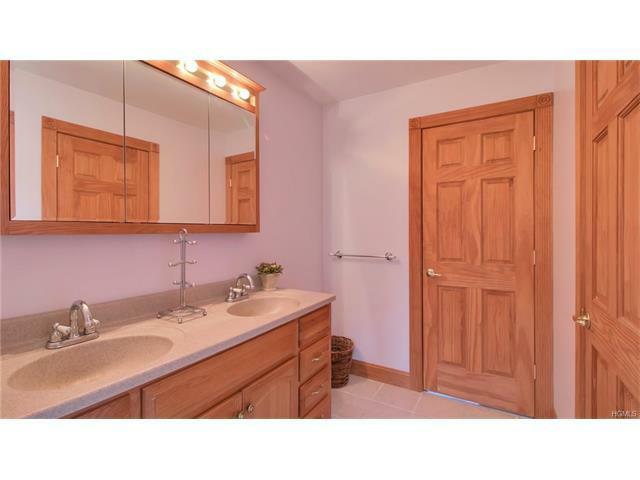 When you see it you are sue to love it. 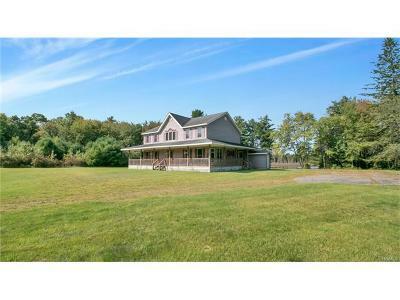 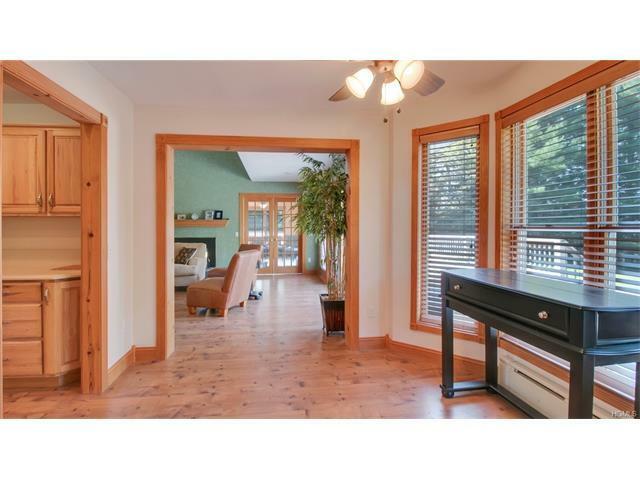 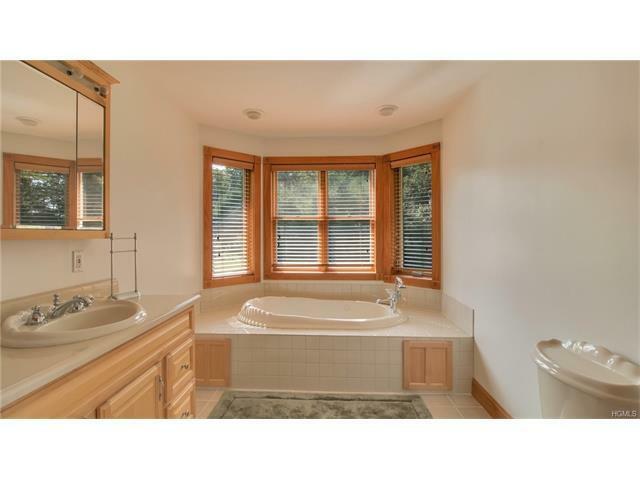 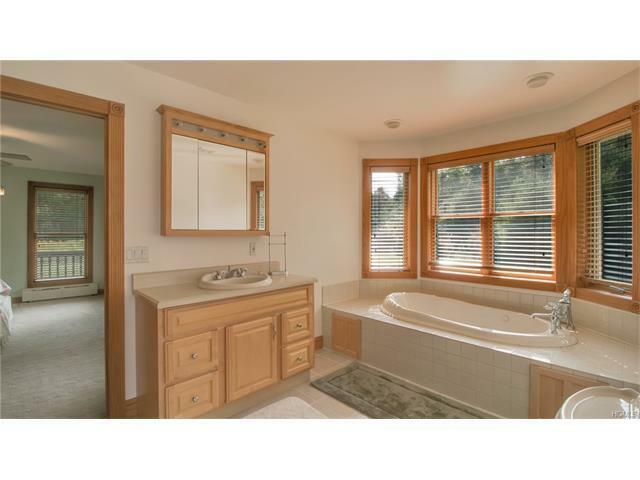 This home includes the adjoining lot for a total of 14.3 acres. 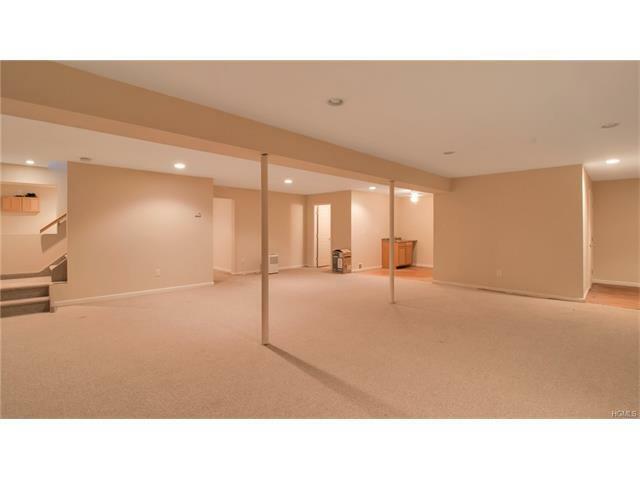 The full finished basement adds at least another 1, 000 SqFt.